More than 400 grassroots members gathered at the Renaissance World Golf Village Oct. 24-26, 2018 for Florida Farm Bureau’s 2018 Annual Meeting. 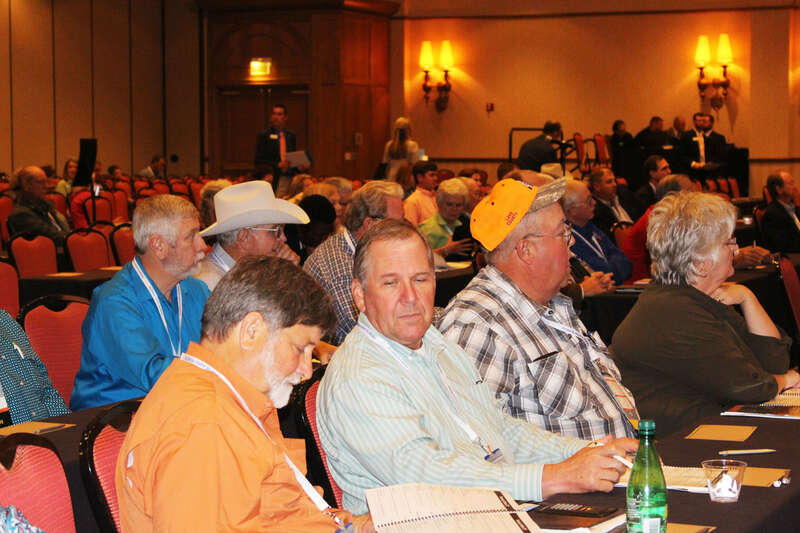 Voting delegates discussed and approved policy resolutions submitted by county Farm Bureaus throughout the state. The resolutions were adopted as the organization’s policy for 2019. Multiple county Farm Bureaus received awards of excellence for achieving top membership and/or sale fresh products offered by Florida Agricultural Marketing Association, a subsidiary of Florida Farm Bureau.